Every year, I reiterate that one can liken the Oscar race to a horse race where each studio pins their hopes on their respective horses hoping to place. In the analogy, the studio is the horse’s owner, public relations is the jockey, and the actor or film is the horse. Here I’ve included my rankings as they stood on the eve of Oscar nominations—the number in parentheses indicates my placement following nominations. I chose eight nominees for Best Picture out of a possible ten, as determined by the Academy’s preferential ballot system. All other categories reflect five nominees. The picks that appear in black text within the table were my original nominee picks, and those in red represent actual nominees that I had not chosen. 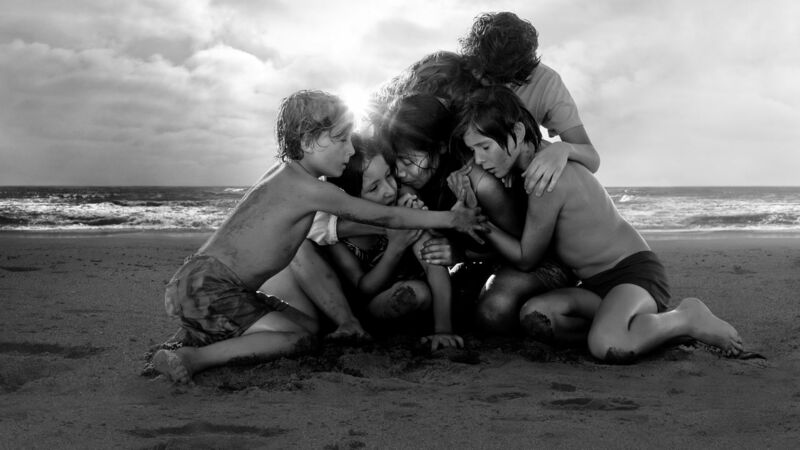 This year, I banked on the success of films like A Star is Born and BlacKkKlansman to drive their nominations, and ultimately included Bradley Cooper in my Best Director list and John David Washington in Best Actor (clearly, the Academy had other ideas; for example, you can see the support for Alfonso Cuarón’s Roma through not only the Best Actress nomination for Yalitza Aparicio, which I predicted, but also the Best Supporting Actress nomination for Marina de Tavira, which was a nice surprise). You never know which way the Academy wind is going to blow, and perhaps to some degree that’s what makes Oscar watching so enjoyable. Roma. Photo courtesy of Netflix. 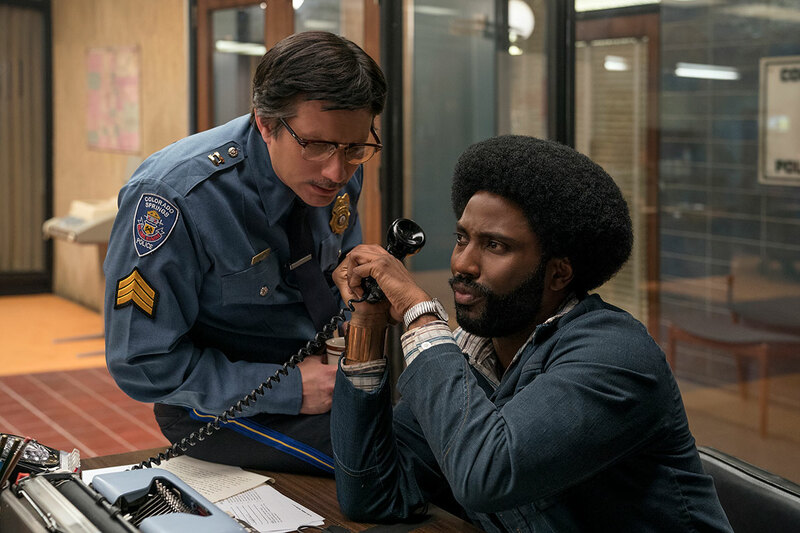 BlacKkKlansman. Photo courtesy of Focus Features. 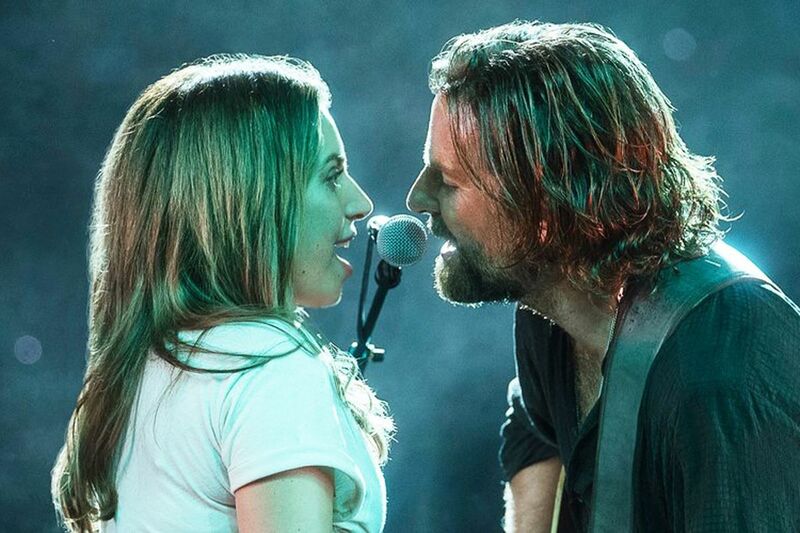 A Star is Born. Photo courtesy of Warner Bros. This entry was posted in Current Articles, For Your Consideration by Sarah Baker. Bookmark the permalink.